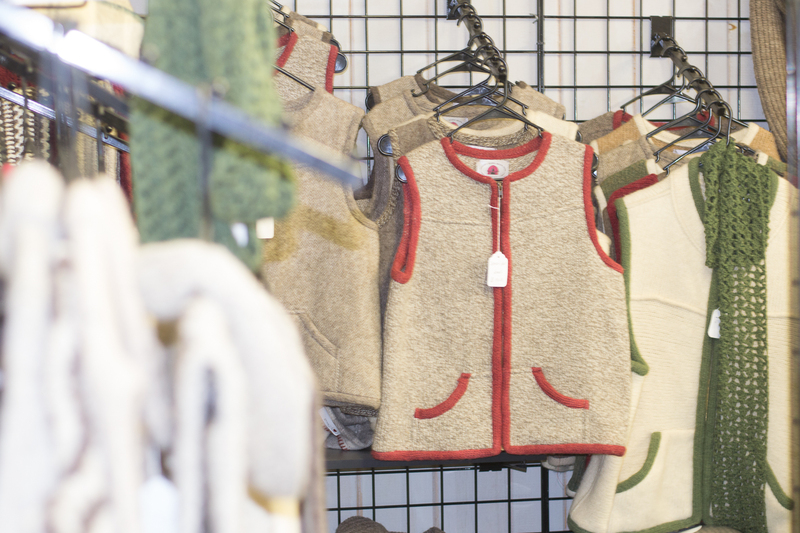 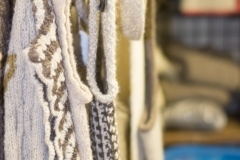 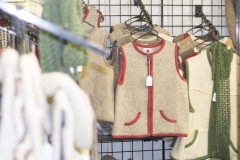 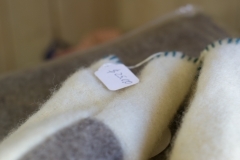 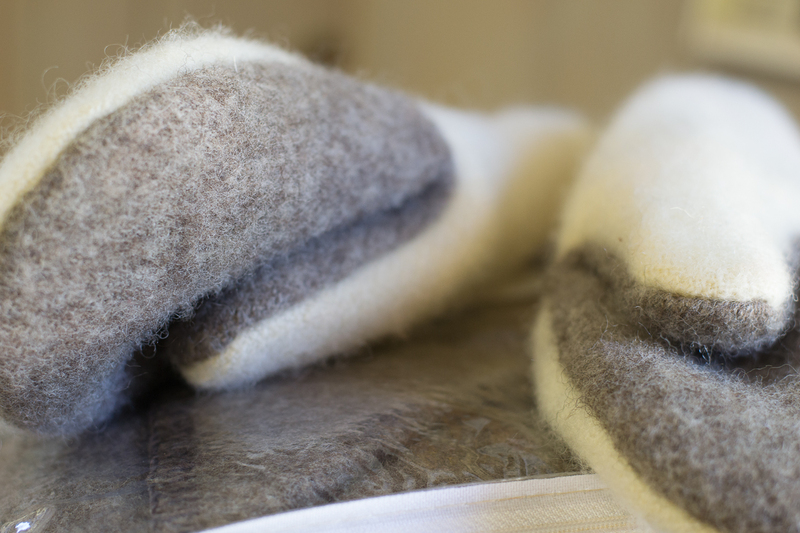 Our wool products are all made with you in mind. 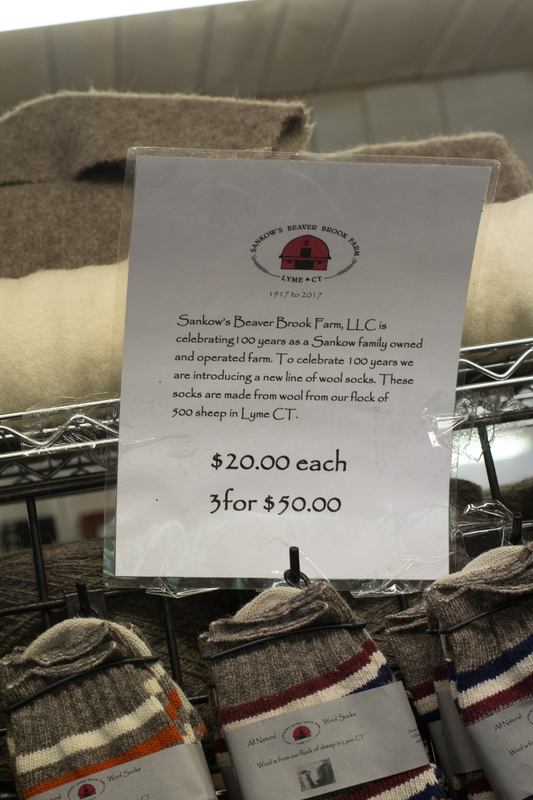 Our popular blankets are done on a loom. 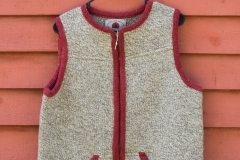 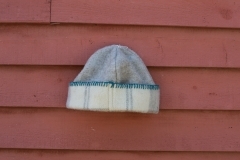 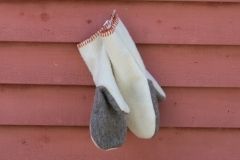 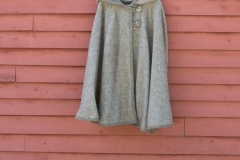 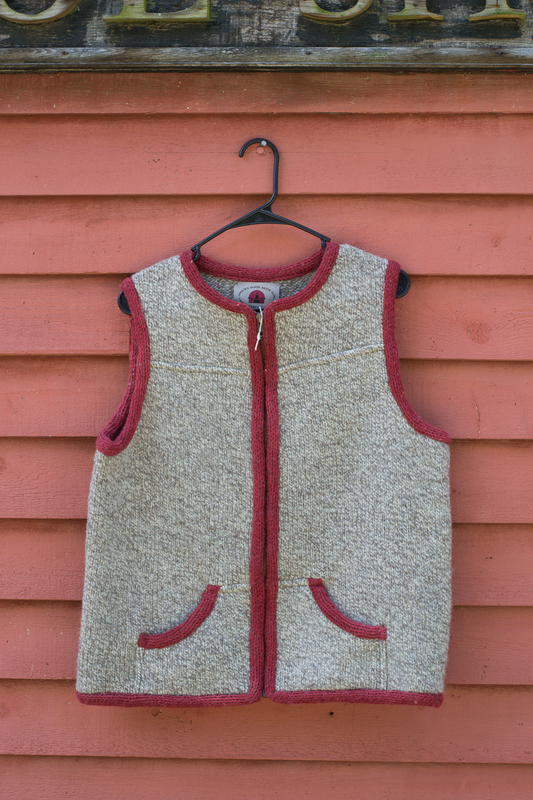 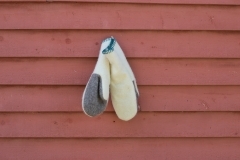 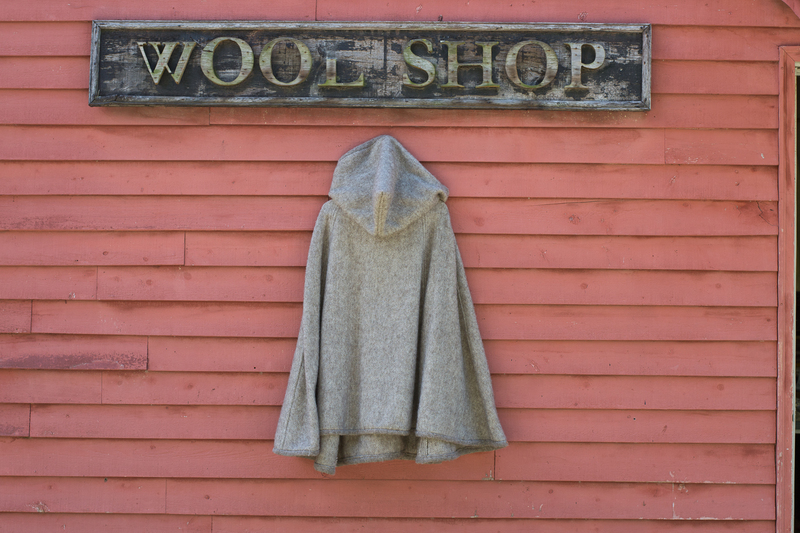 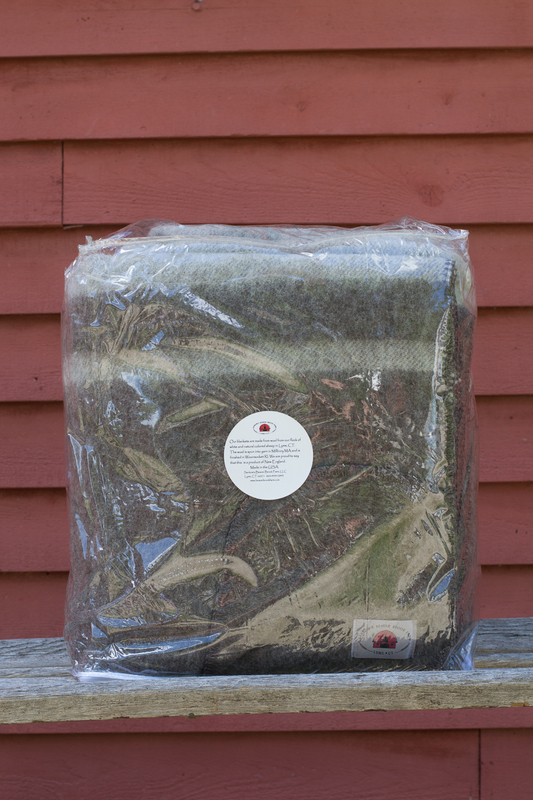 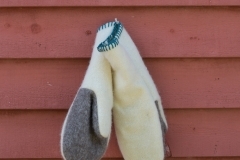 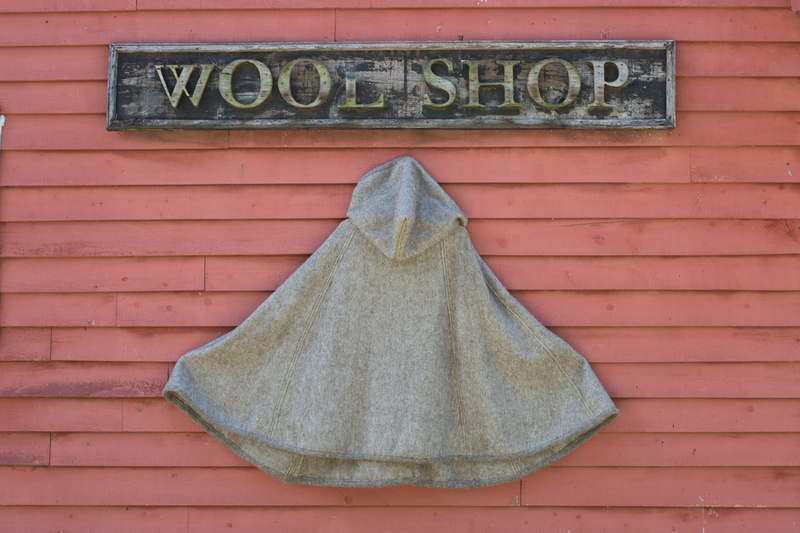 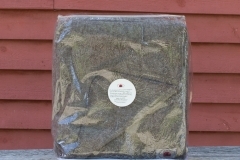 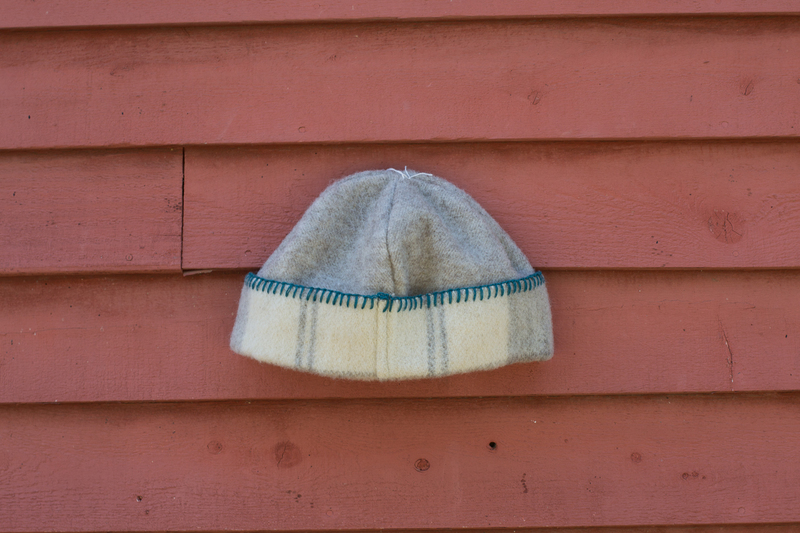 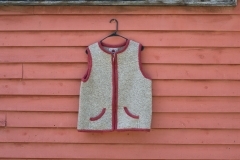 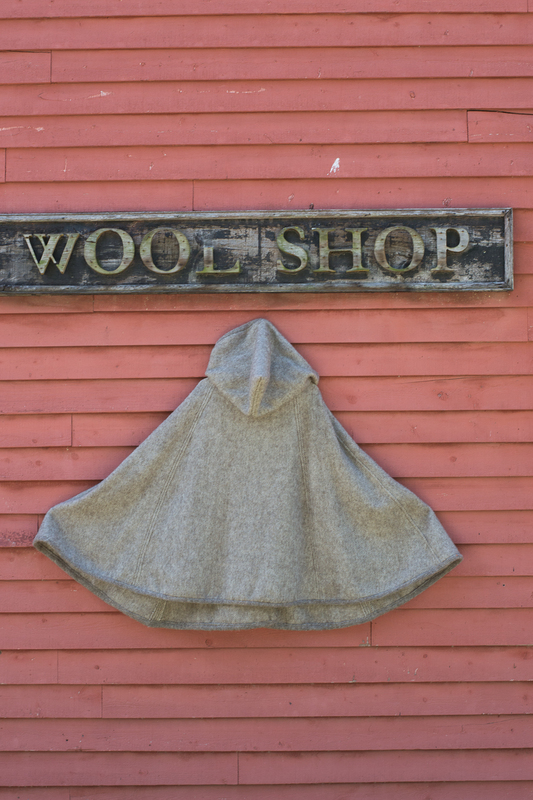 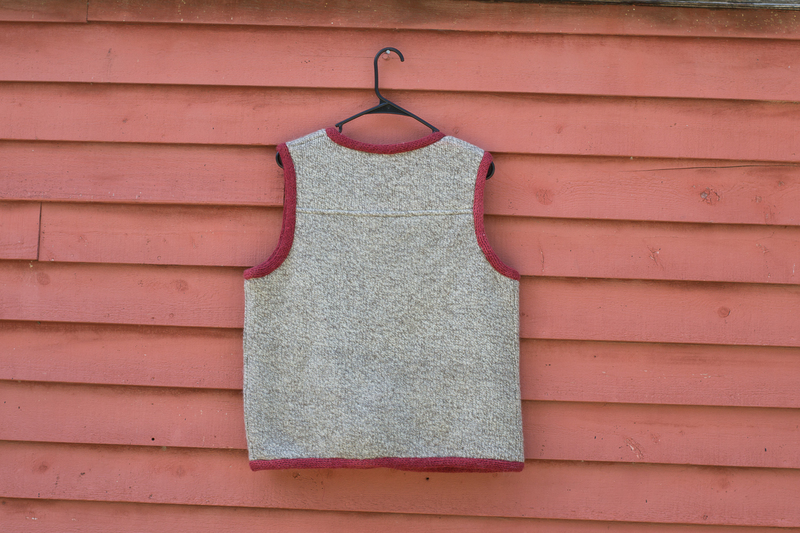 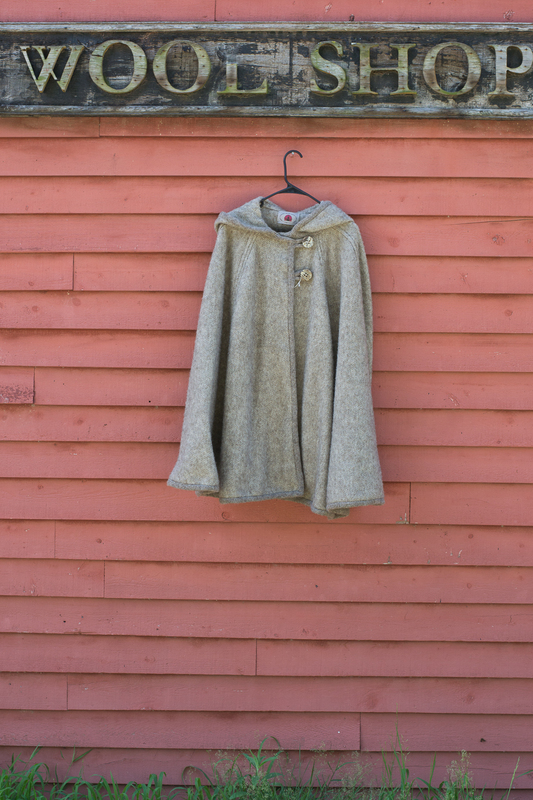 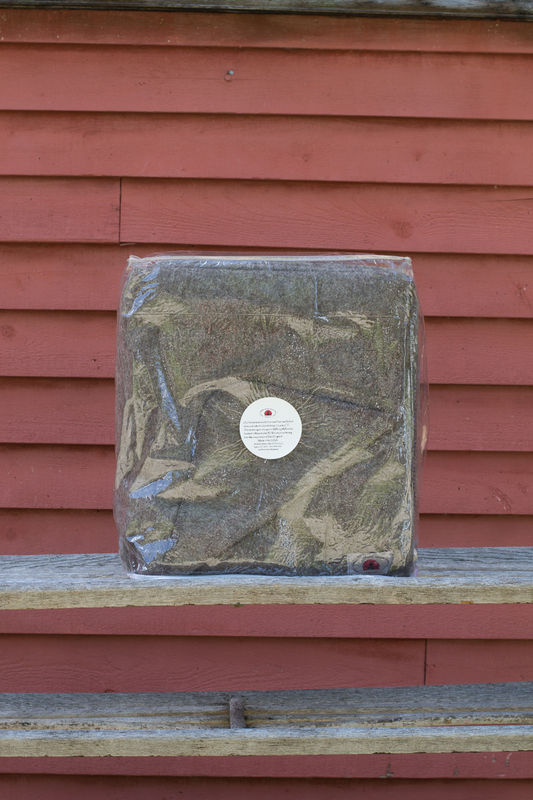 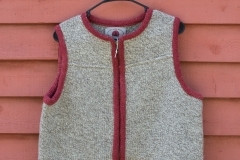 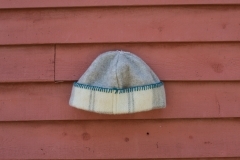 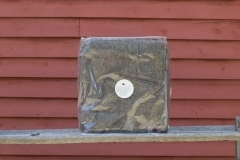 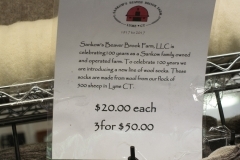 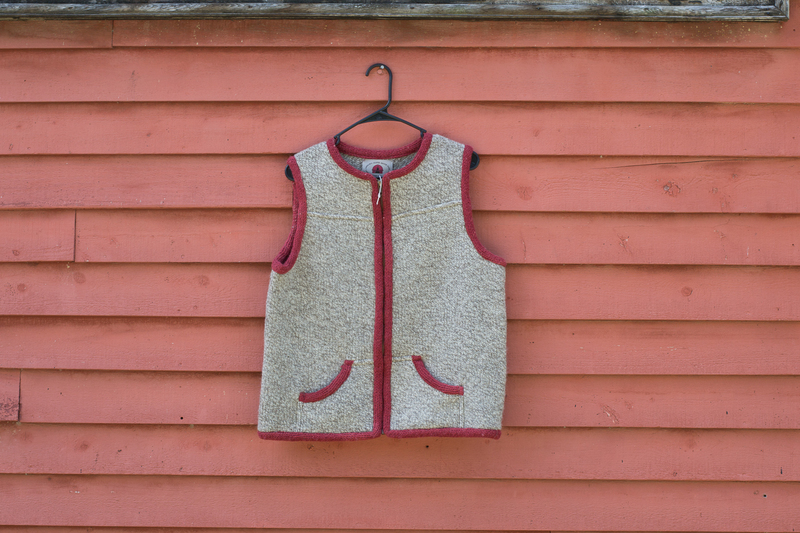 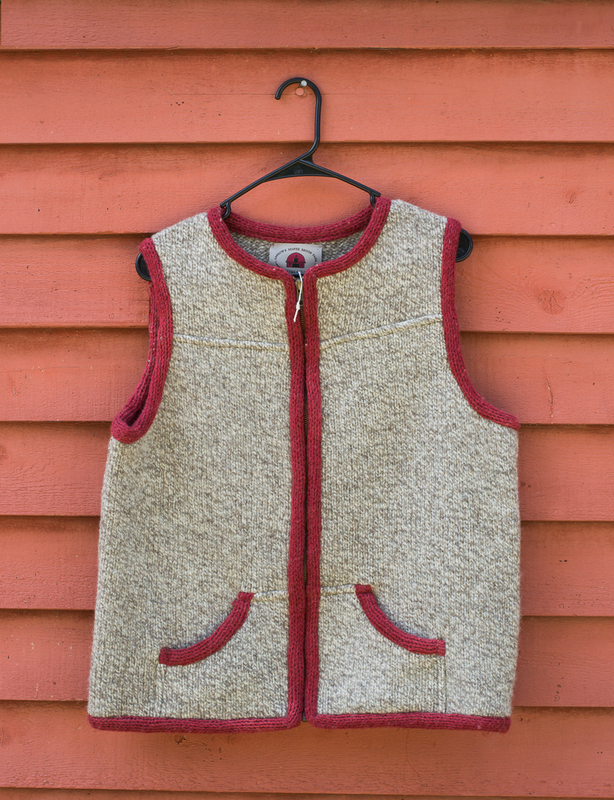 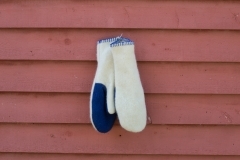 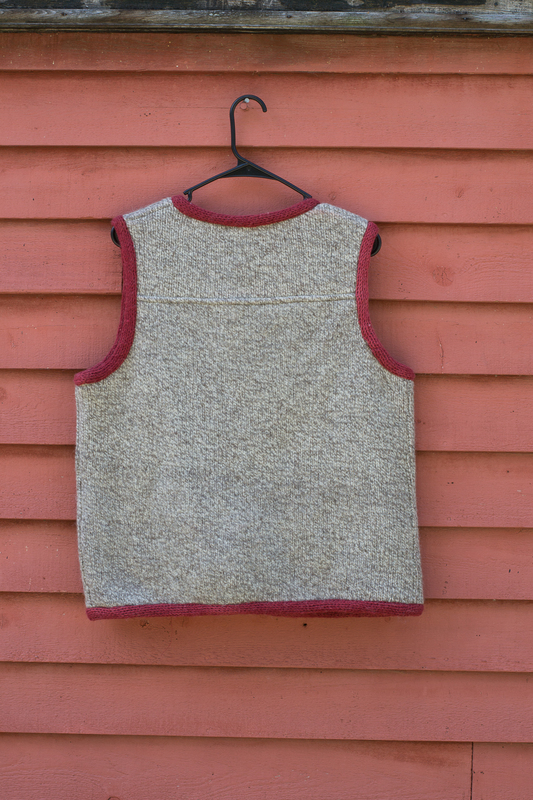 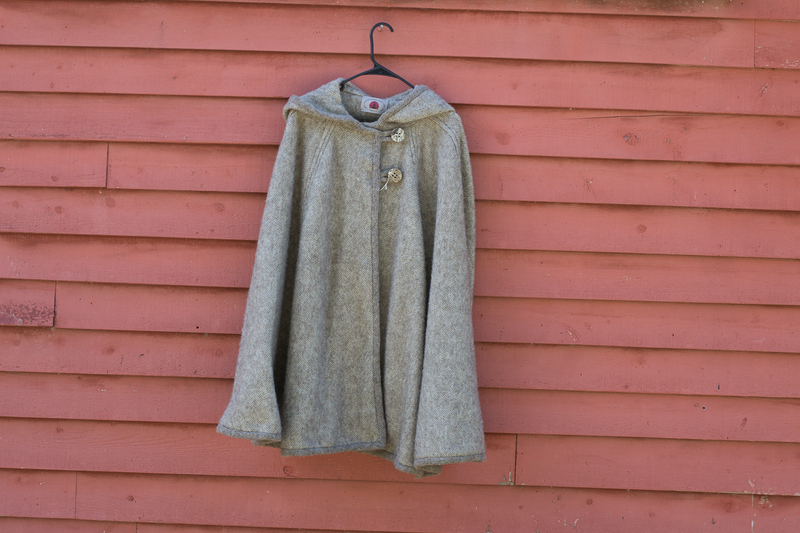 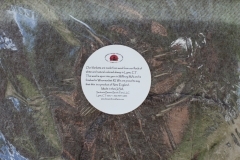 The fleece from our flock is sent to places such as S&D Spinning in Millbury, Mass and Bartlett Yarns in Harmony, Maine. 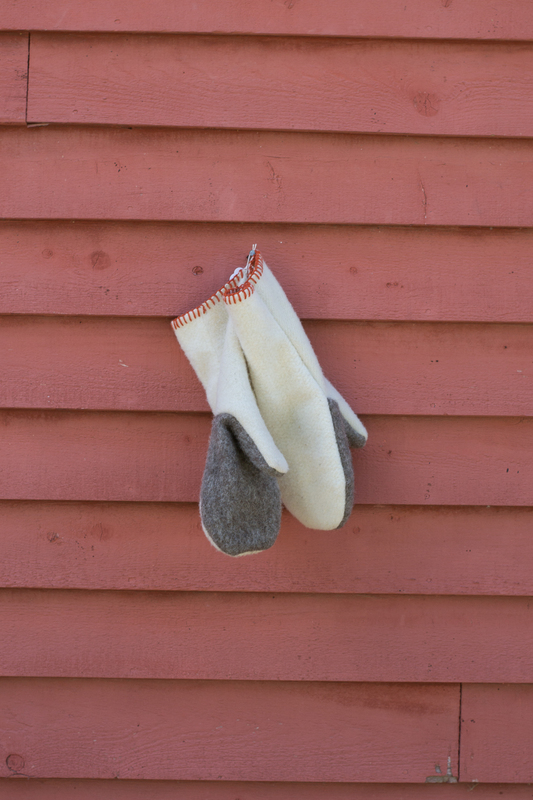 We take pride in all our craftsmanship. 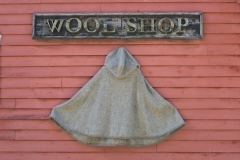 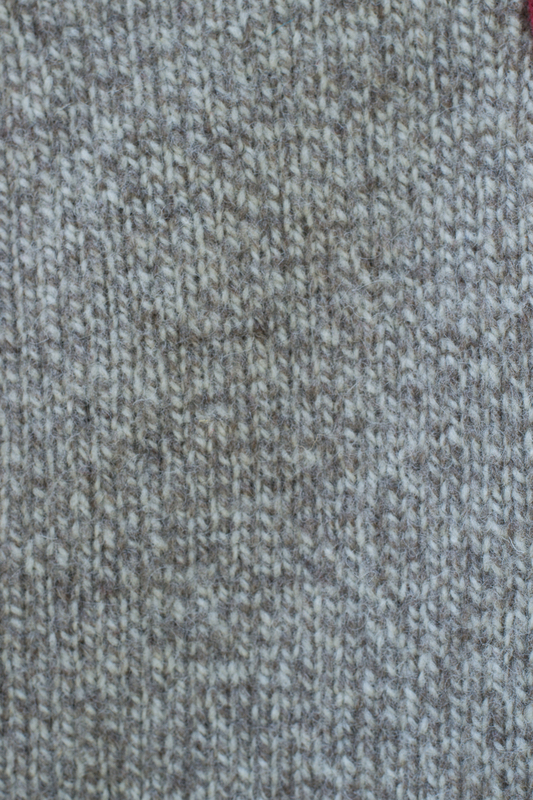 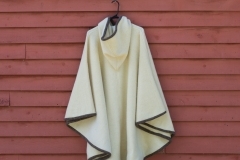 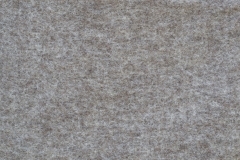 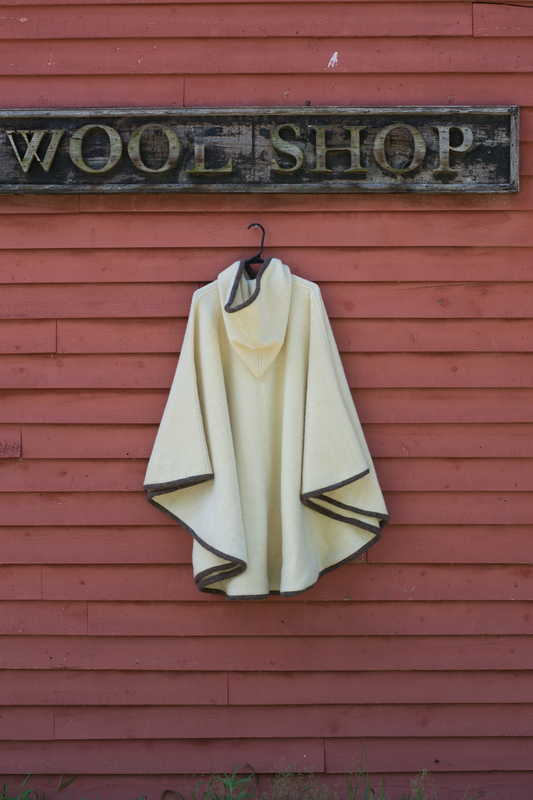 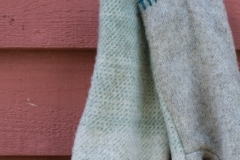 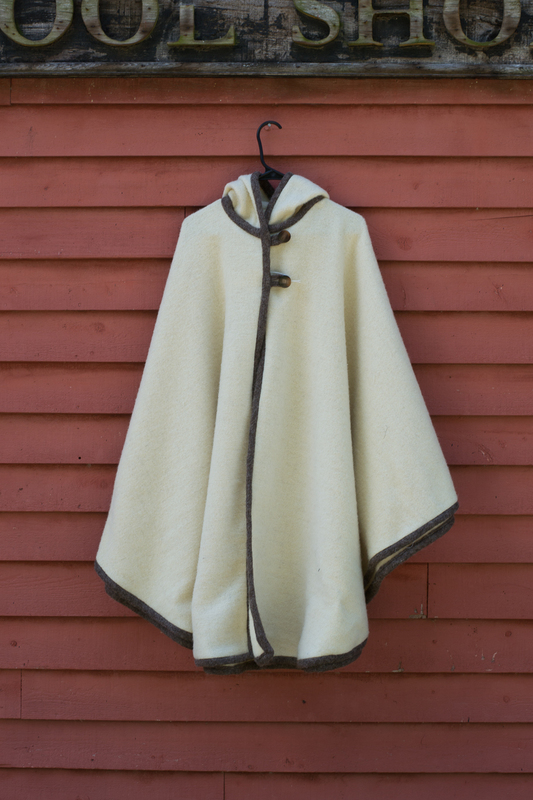 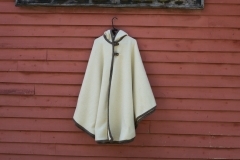 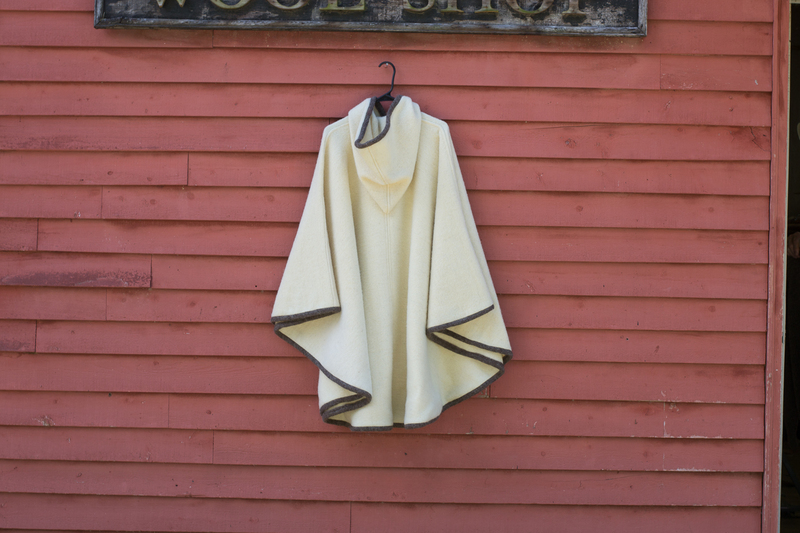 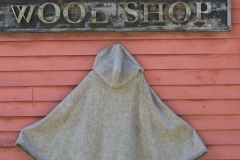 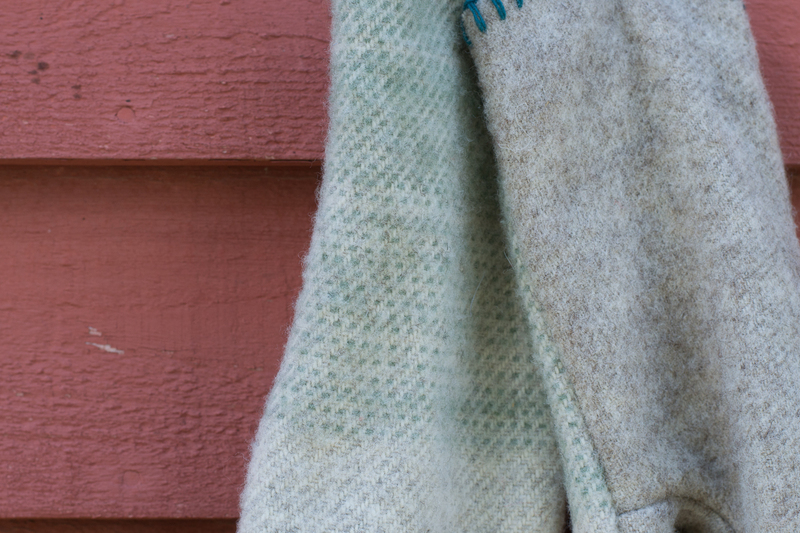 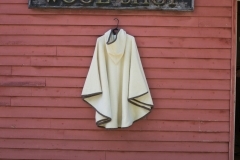 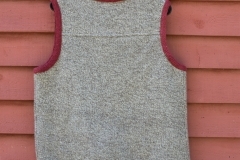 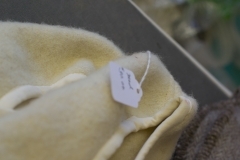 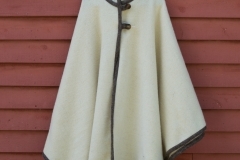 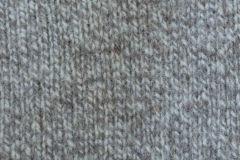 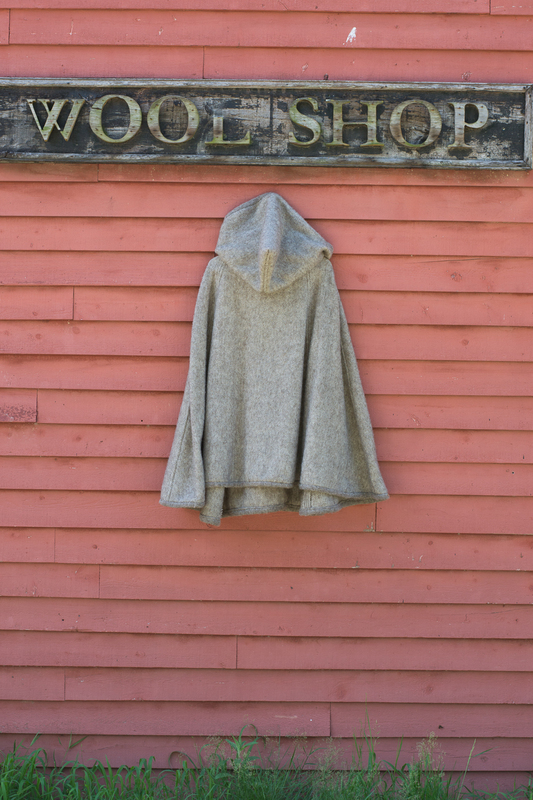 The wools are natural, undyed colors. 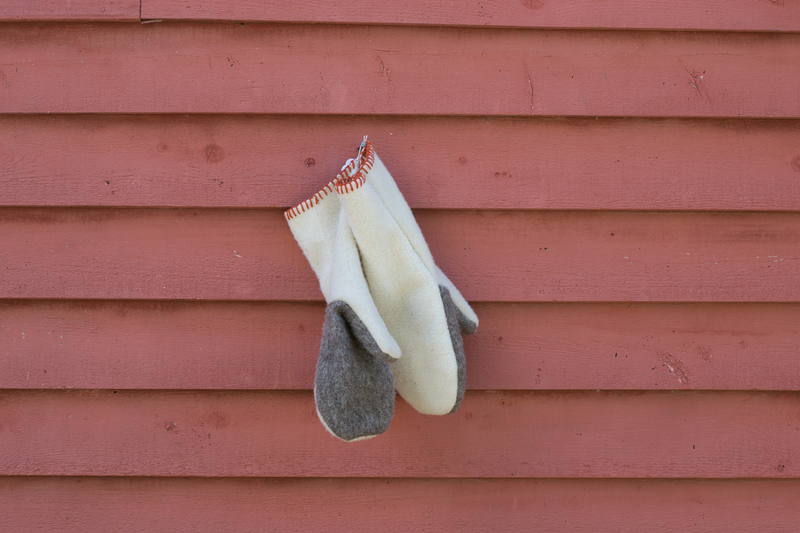 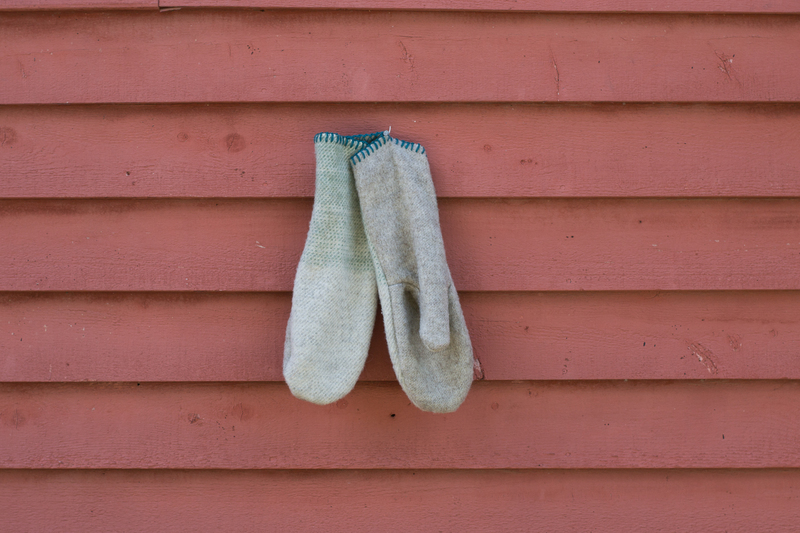 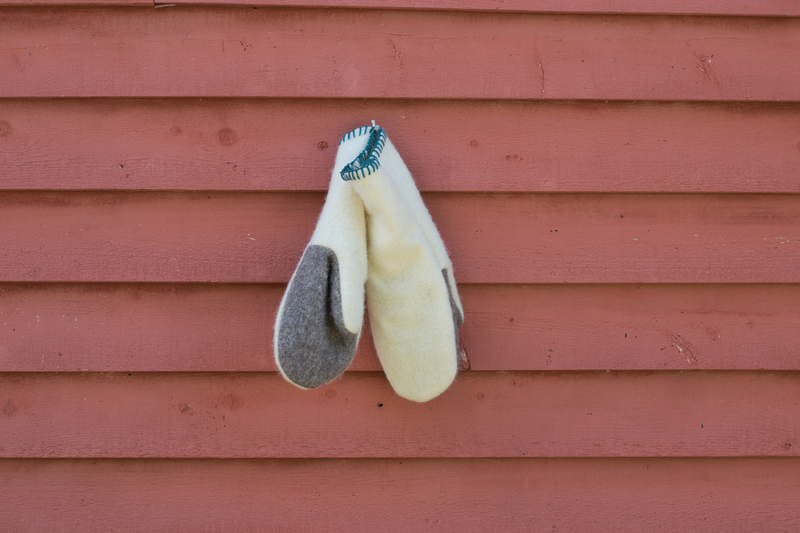 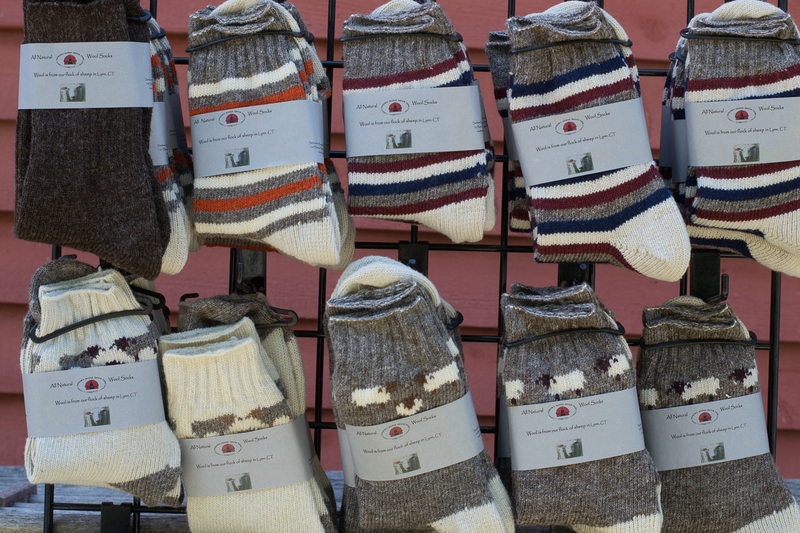 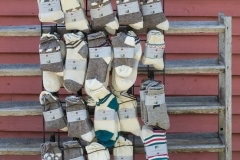 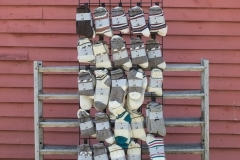 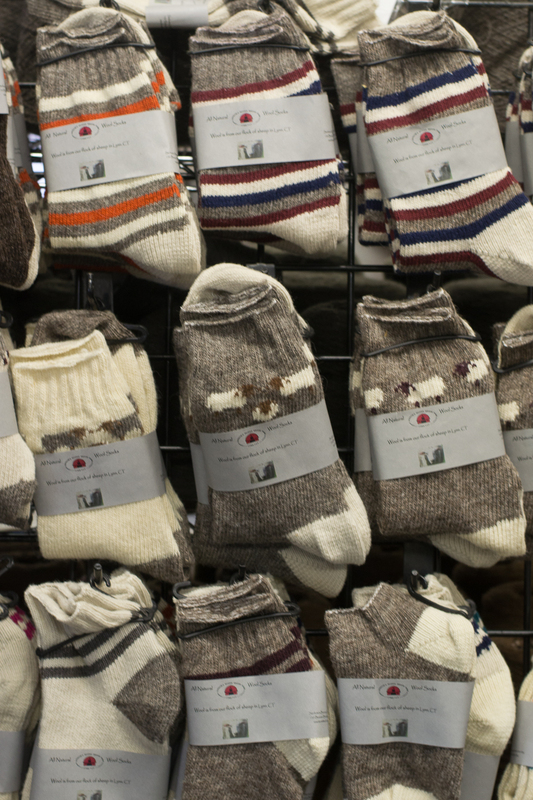 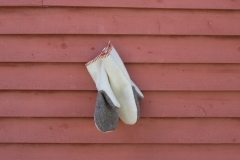 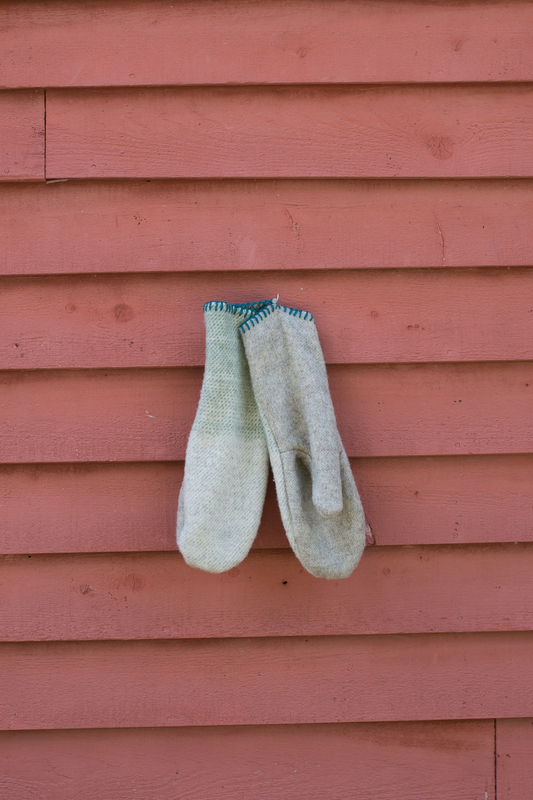 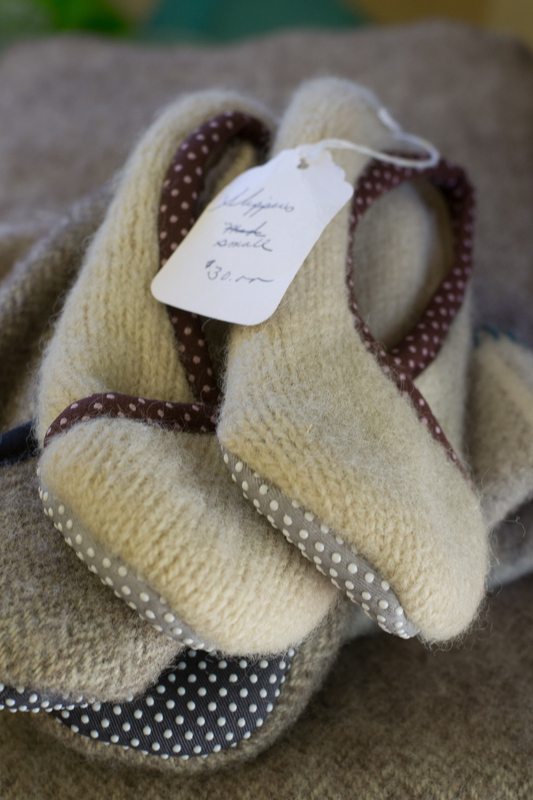 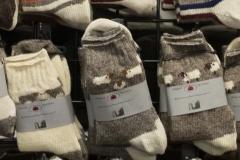 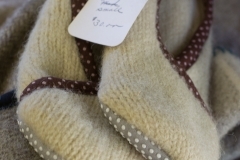 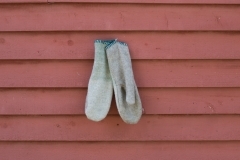 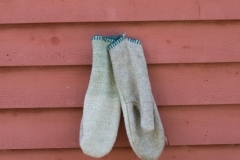 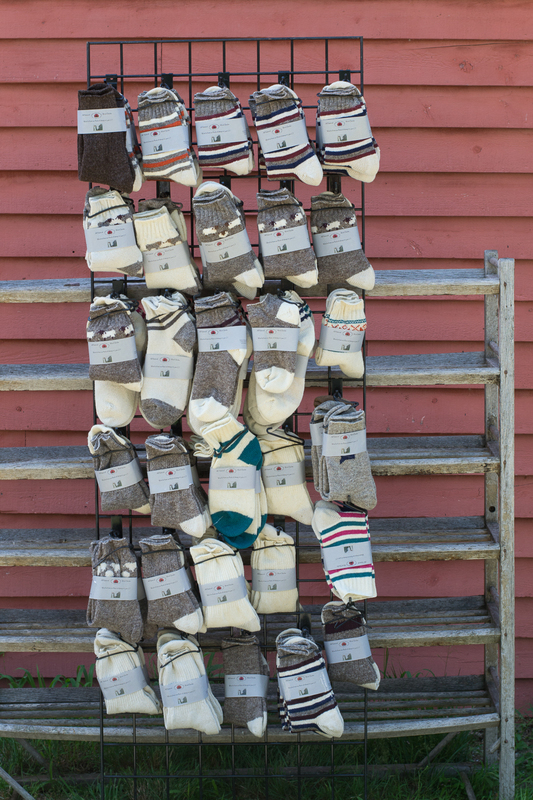 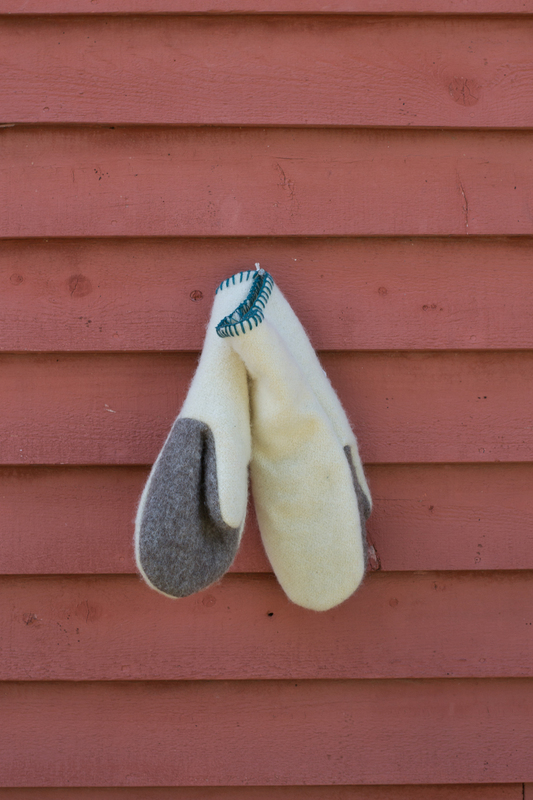 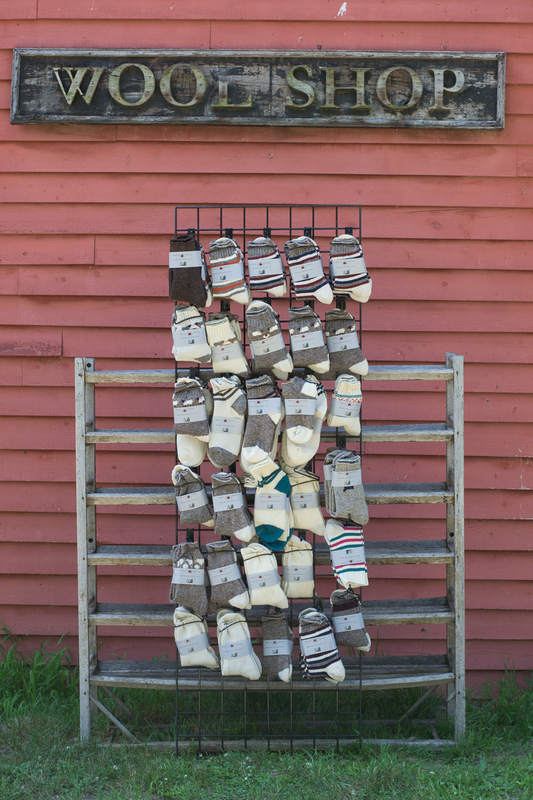 Our socks are made in-house from our own wool! 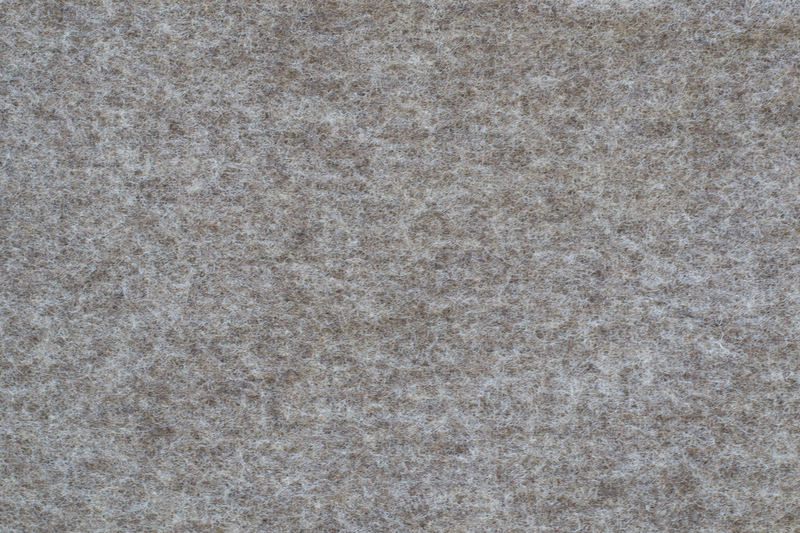 There is nothing like it around. 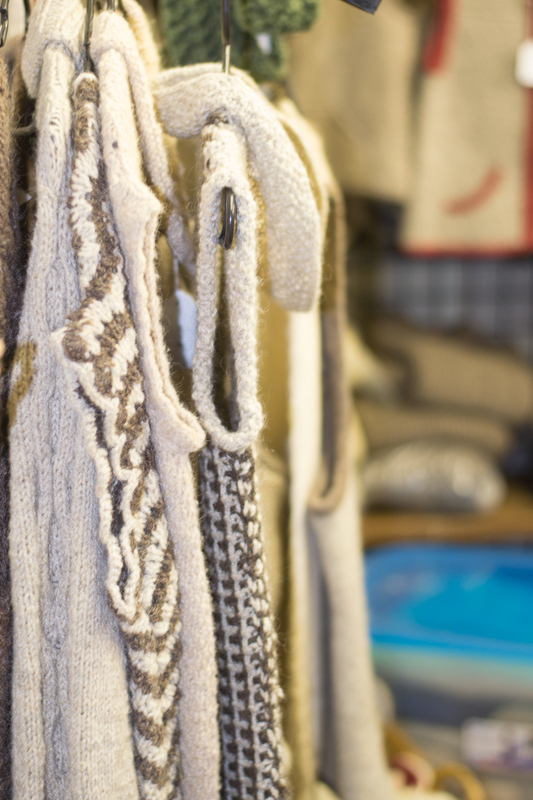 Our sweaters come in all shapes and sizes. 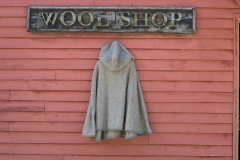 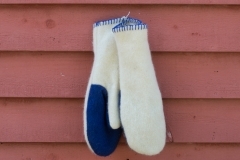 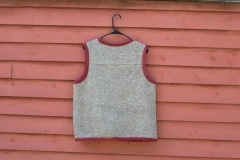 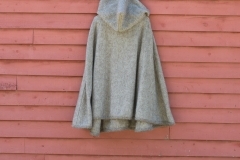 They are available an assortment of wool colors. 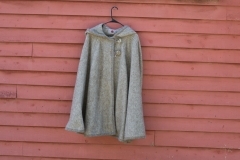 There are roll neck pullovers and button downs to name a few. 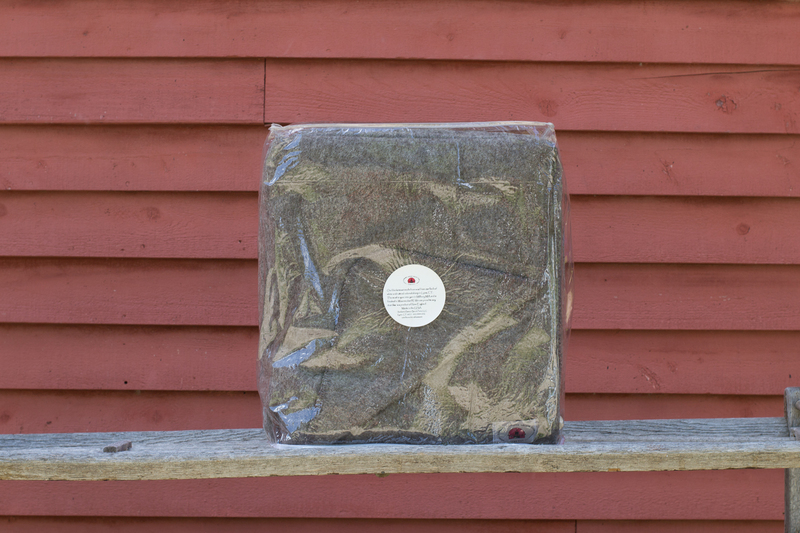 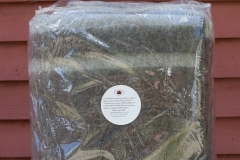 Our blankets are in high demand for a good night sleep on those cold nights.